Well the European dream is over and we are back to life in the United States of America. After spending two years living in southern Italy with three children, I must admit that I am not sad to move back to the states where I don't feel obligated to travel. Strange, I know. Please don't misunderstand me, however. I love traveling, sightseeing and spending time learning new things. It's just the addition of three little jewels changes EVERYTHING. So, now we're back down south....at least for the moment. I am trying to enjoy and notice everything southern before we move to our next location. Until then, let's talk Lilly. 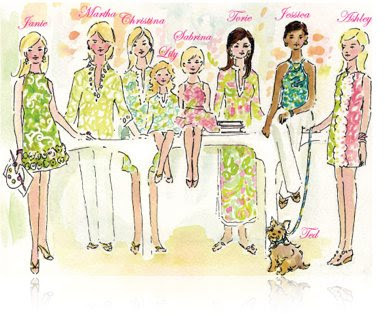 Lilly Pulitzer is a brand that clearly represents the south - it is absolutely "southern" in it's nature. 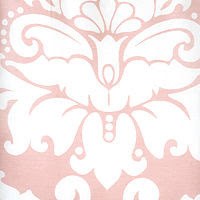 It's bold, it's pink-and-green, it's feminine, it's preppy and it screams "suuuuthern." As I walk around and see it, I am reminded that I am home at last.